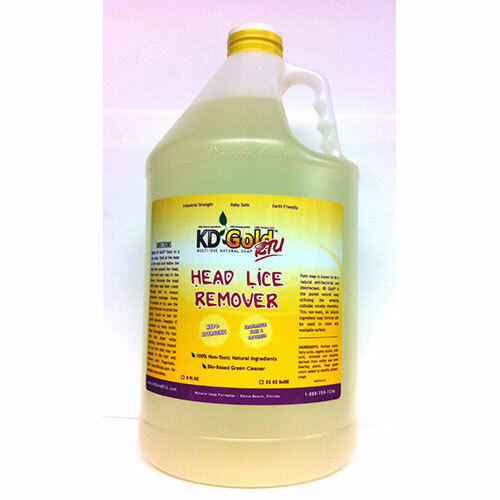 …Poisonous chemicals such as chlorine, disinfectants, heavy metals, herbicides, insecticides, petroleum products, and solvents can enter the body and decrease the functioning capacity of its organs. 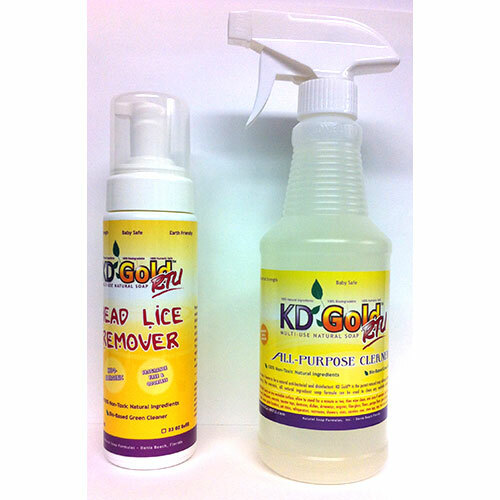 …Some chemicals are absorbed through the skin; others may be inhaled or ingested. The body’s immune system is threatened by these chemicals, and tries to cleanse itself of the poisons. Damage to internal organs, especially the liver, may occur. James F. Balch. M.D. and Phyllis A. Balch, C.N.C. First of all, don’t blame yourself. 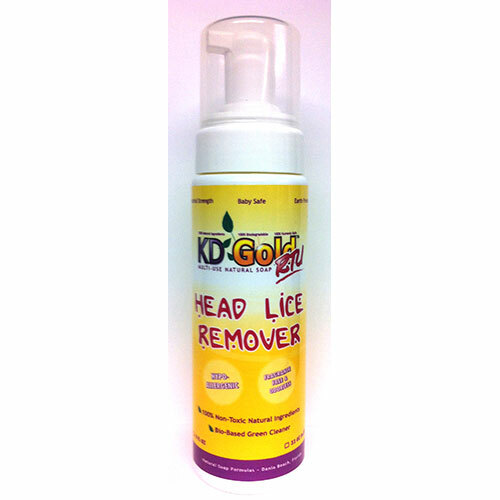 You may have even followed your doctor’s advice in using the drug store remedy or even the more toxic prescription medicine to try to kill the lice. Since you can’t undo what’s already been done, what do you do now to help reverse the effects of these products on your family’s health? We recommend a resource such as the Prescription for Nutritional Healing. This book has a section on “Chemical Poisoning” with dietary guidelines and recommendations for nutritional supplementation. Because chemicals can be “absorbed through the skin…[and/or] inhaled,” both you and your child may benefit by following these recommendations. Research has shown that Colostrum has powerful natural immune and growth factors that bring the body to a state of homeostasis — its powerful, vital natural state of health and well being. Colostrum helps support healthy immune function; it also enables us to resist the harmful effects of pollutants, contaminants and allergens where they attack us. Plus, the growth factors in Colostrum create many of the positive “side-effects” of a healthy organism — an enhanced ability to metabolize or “burn” fat, greater ease in building lean muscle mass, and enhanced rejuvenation of skin and muscle. 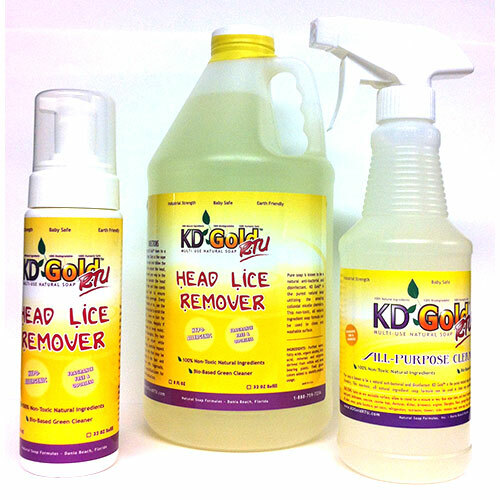 For more information on lice solutions call 1-888-759-7256.